One of our young persons has come up with a design of our mascot Kevin. We have made it into a digital image, so we can use it as our logo and for other ideas we have planned! 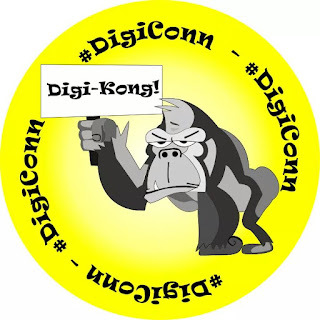 This way we can use Kevin to advertise our Digiconn and help spread the word by just using him in various forms.